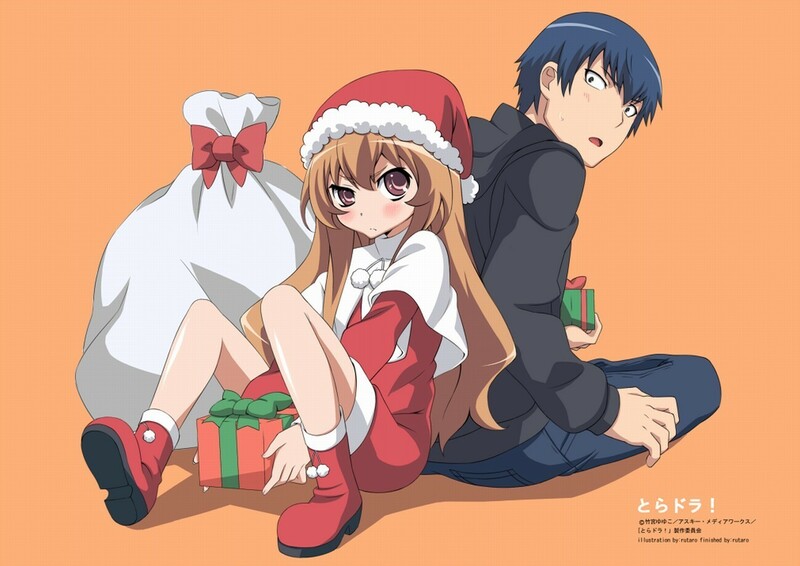 Ryuuji and Taiga. . HD Wallpaper and background images in the funkyrach01 club tagged: funkyrach01 photo. Is that a big bag of gifts from Santa ?? WOW ! !